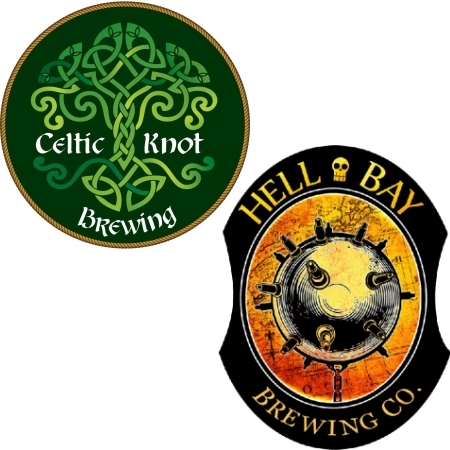 RIVERVIEW, NB & LIVERPOOL, NS – Atlantic Canada Beer Blog reports that two small Maritime breweries are both set to release dark and hoppy beers as their next offerings. Celtic Knot Brewing of Riverview, New Brunswick will soon be releasing Loki Black IPA, a 6% abv and 70 IBU beer brewed with Chinook, Centennial, and Citra hops. As with previous Celtic Knot beers, it will be available exclusively at Marky’s Laundromat in Moncton.